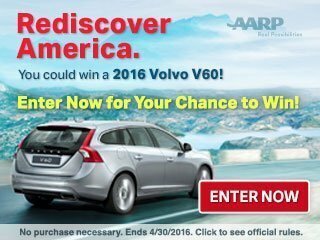 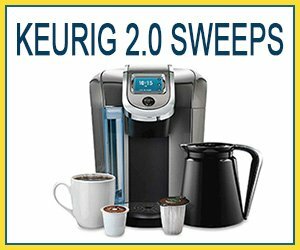 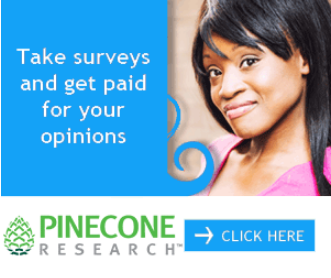 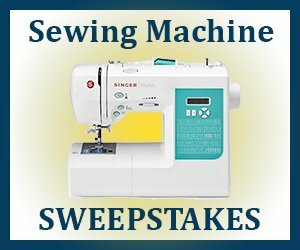 Enter to Win a Keurig 2.0 K550 Brewing System! 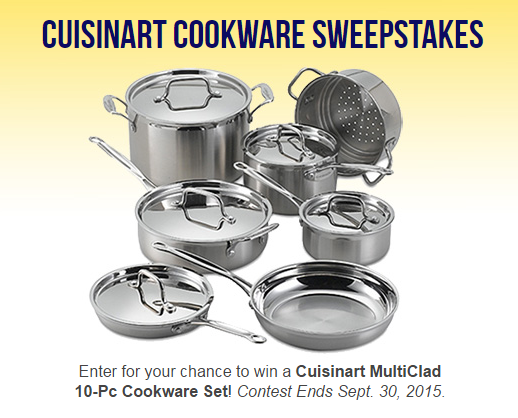 Enter to Win a 10 Piece Cuisinart MultiClad Cookware Set! 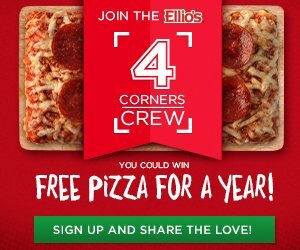 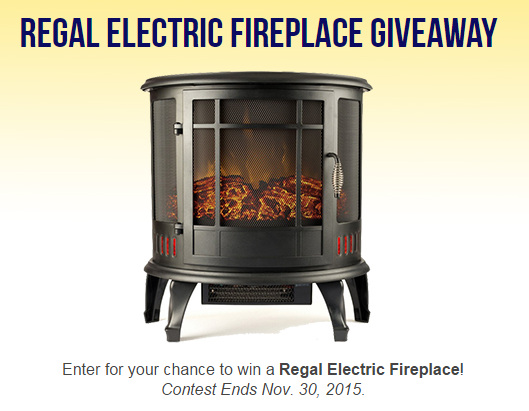 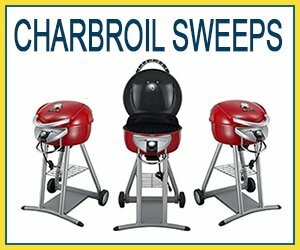 Char-Broil Electric Patio Grill Giveaway – Easy Entry!